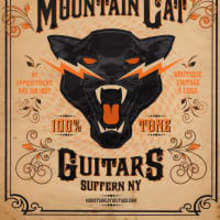 Mountain Cat Guitars is a different type of guitar business. It is neither a store in the traditional sense nor solely an online entity. 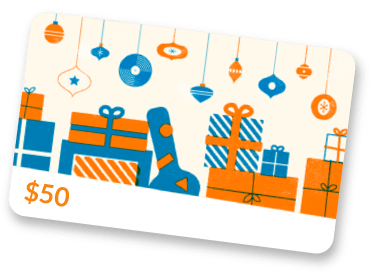 I wanted to create a comfortable place to play and purchase guitars that has all best aspects of some of my favorite guitar stores, but with a more personalized shopping experience. In addition to vintage and used guitars, we also carry instruments from some of todays most exciting boutique guitar makers . We are located in Suffern New York, about 45 minutes north of New York City.